ORLANDO, FL -- The chaos, confusion and horror of what transpired in the deadly assault at the Pulse nightclub in Orlando, Florida, was further revealed in the moment-by-moment police narrative, made public today pursuant to a public records request from ABC News and other media outlets. Today's disclosure includes the police dispatch record, which provides a play-by-play of the June 12 mass shooting, from the first call reporting "shots fired" to the "subject down" notification three hours later. The first call came at 2:02:54 a.m. for "shots fired." Seconds later, "shots still being fired." 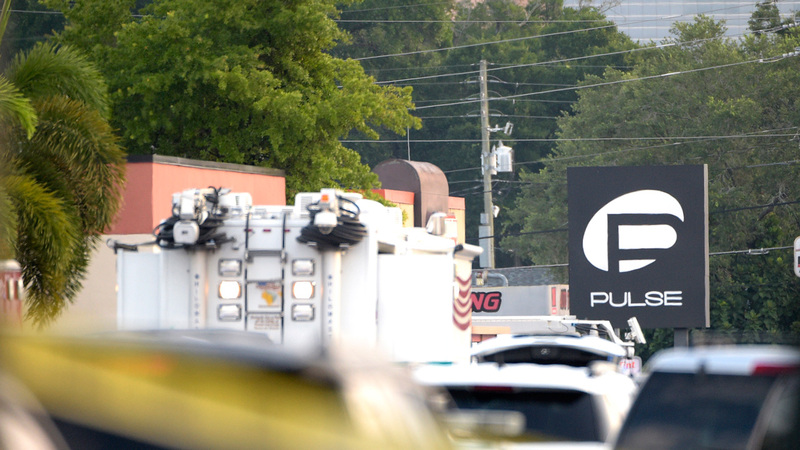 In the next several minutes, police received multiple calls from inside Pulse. One woman reported "she is hiding (in a) closet"; the call taker could "hear shooting in the background." Six minutes after the shooting began, a call taker heard "someone screaming help" and police decided they were "sending a team in." You can read the entire minute-by-minute account here.